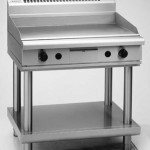 We offer a range of commercial food equipment and can help you make hosting your party, festival or fete, stress-free. Our catalogue includes a wide range of party equipment, refrigeration and cooking equipment to suit your needs. 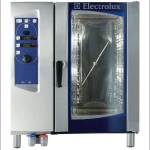 Our range of cooking, catering, refrigeration and food preparation equipment is ideal for exhibitions, cafes and restaurants. We offer short and long-term hire during renovations, repairs or busy seasons. We service many of Melbourne’s major events, including The Australian Open, The Grand Prix, The Good Food and Wine Festival and more. If you are planning a major event and require a quote or want to ask any questions, don’t hesitate to contact us. Large or small, we are ready to support your catering business to succeed. We have the largest product range in the industry, and our flexible, highly-trained staff will know just how to help you. We are able to provide you with quick assistance in the case of breakdowns or emergencies. 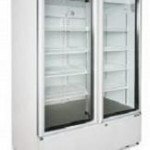 Exhibition Equipment Hire is an Australian Catering & Refrigeration Equipment Hire company based in Melbourne, Victoria. 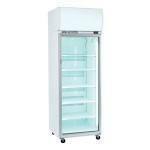 We offer a huge range of catering & refrigeration equipment for hire, with many items not available from any other suppliers. Wherever your event is being held in Australia we can meet your refrigeration and catering hire requirements; no event too large, no job too small, we provide a reliable service on-time, every time. We are mobile, and we know how to be flexible. We provide equipment safely and efficiently anywhere you need it to be there via our own transport. We are specialists in providing catering & refrigeration equipment for event hire, emergency break-down, re-location or refurbishment, equipment failure or service down time and additional equipment for 'peak' periods. 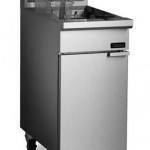 Interested in replacing an old appliance or upgrading your existing catering or refrigeration equipment. 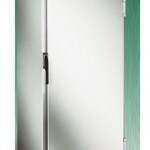 We offer range of ex-rental catering & refrigeration equipment products for sale. Check out the range of products that are currently available.